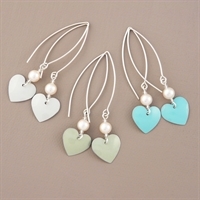 Our popular round heart is reimagined for bridesmaids with elegant pearl detail. 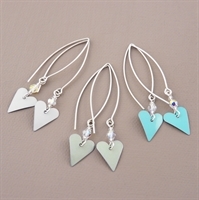 Pretty heart earrings in three bridesmaid colours with crystal detail. 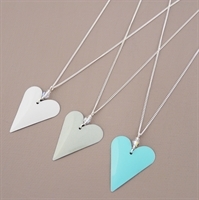 Our slim heart pendant for adult bridesmaids with Swarovski crystal detail. 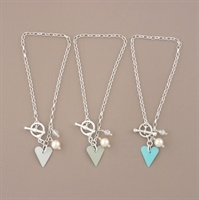 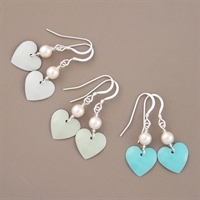 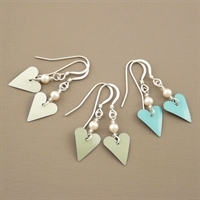 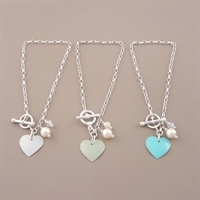 Small hearts in three bridesmaid colours with pearl detail.